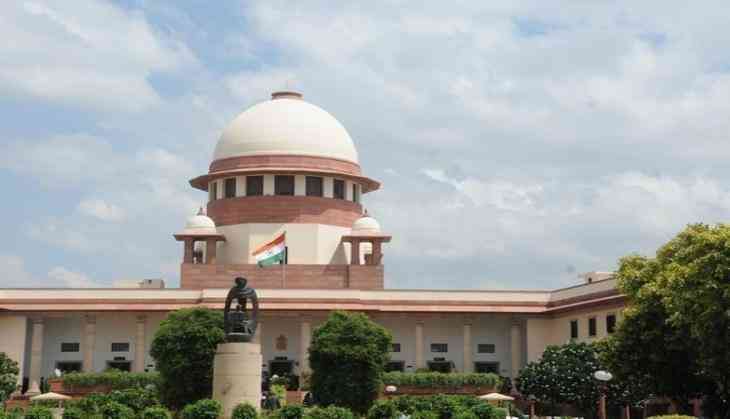 The Supreme Court on Wednesday allowed the Uttarakhand government's plea seeking vacation of its August 31 order staying construction activities in the state. A bench of Justices M B Lokur, S A Nazeer and Deepak Gupta also allowed Maharashtra government's plea seeking clarification that there was no stay on construction activity in that state. The Uttarakhand government had yesterday moved the top court seeking vacation of its order staying construction activities in some states and union territories saying it was facing a "crisis situation" due to artificial lake formation in Tehri Garhwal area after huge landslides. The apex court had slapped a cost of Rs 3 lakh on the Uttarakhand government on August 31 for not framing the state policy under the Solid Waste Management Rules 2016. On August 31, the top court had also castigated some states and union territories for their "pathetic" attitude in not framing the policy on solid waste management and had stayed further constructions there till they brought it out. The court had said it was "unfortunate" that states and Union Territories, including Maharashtra, Madhya Pradesh, Uttarakhand and Chandigarh, had not yet framed any policy under the 2016 Solid Waste Management Rules, even after two years. The apex court had earlier taken strong note of non-implementation of solid waste management rules in the country and had observed that "India will one day go down under the garbage".